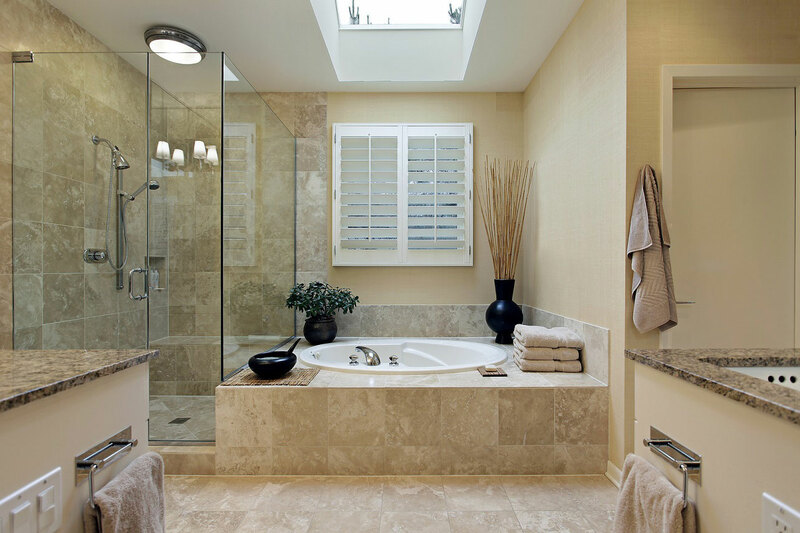 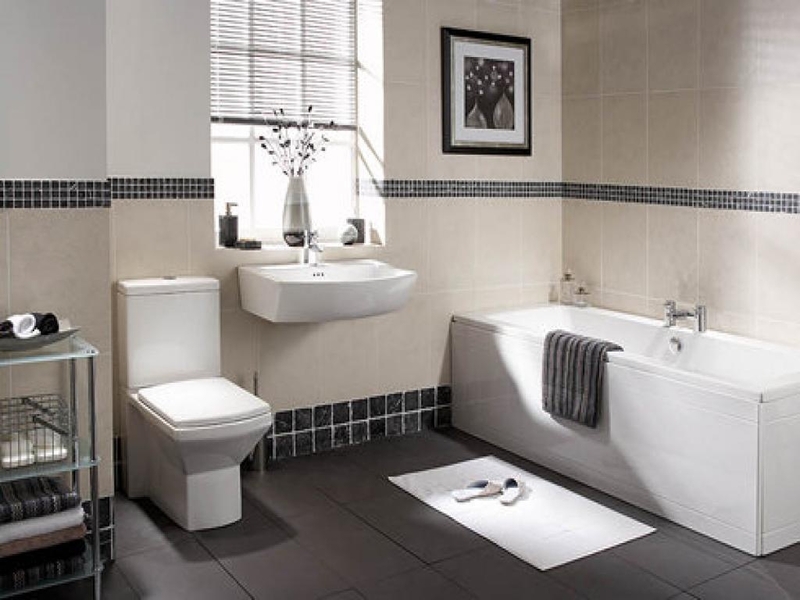 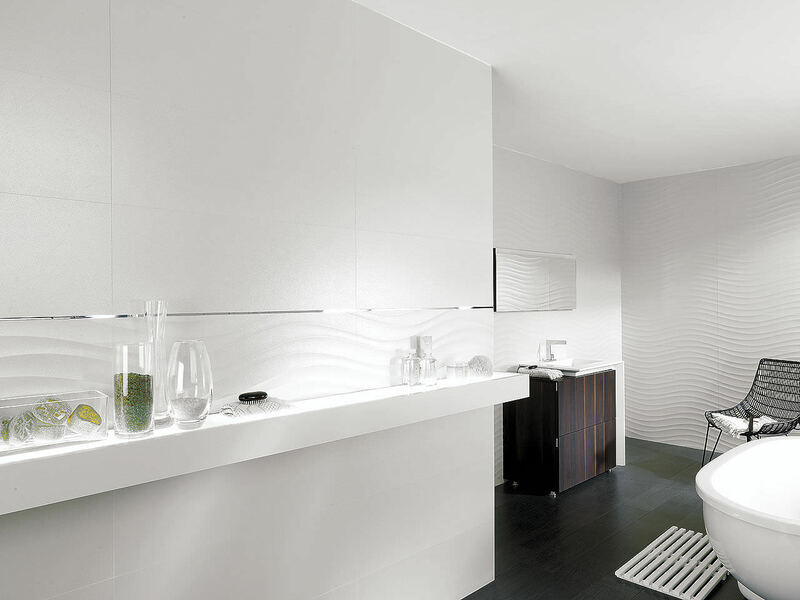 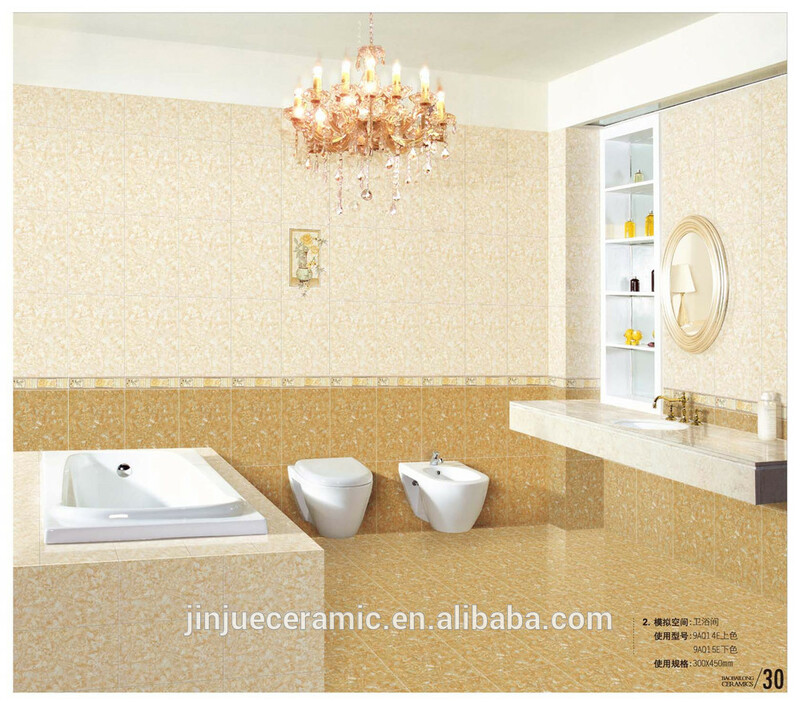 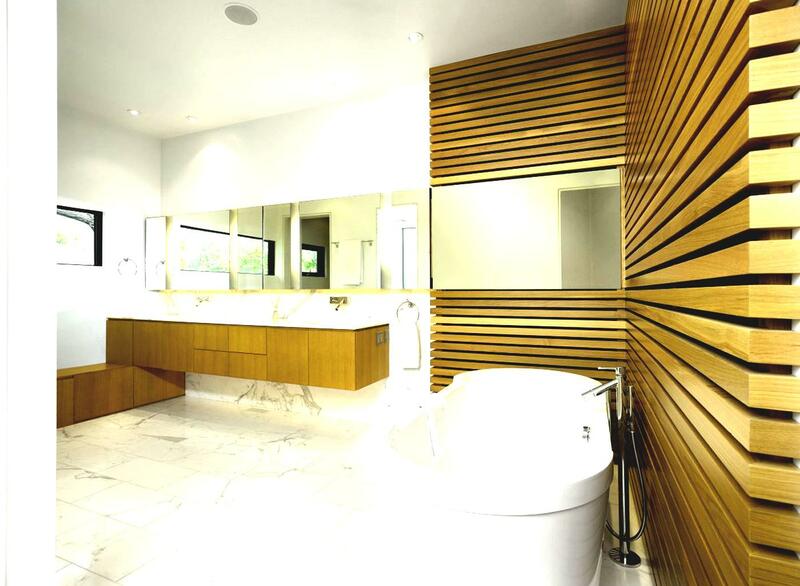 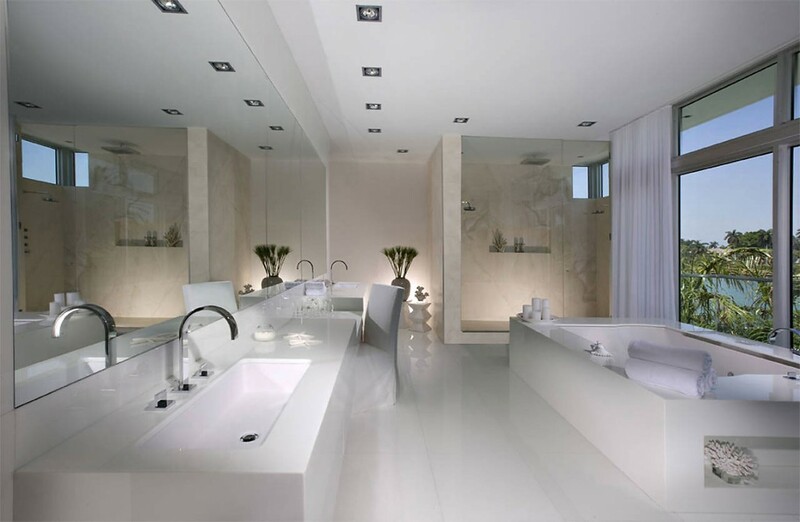 Nice contemporary bathroom floor tile will make your bathroom very distinctive from others. 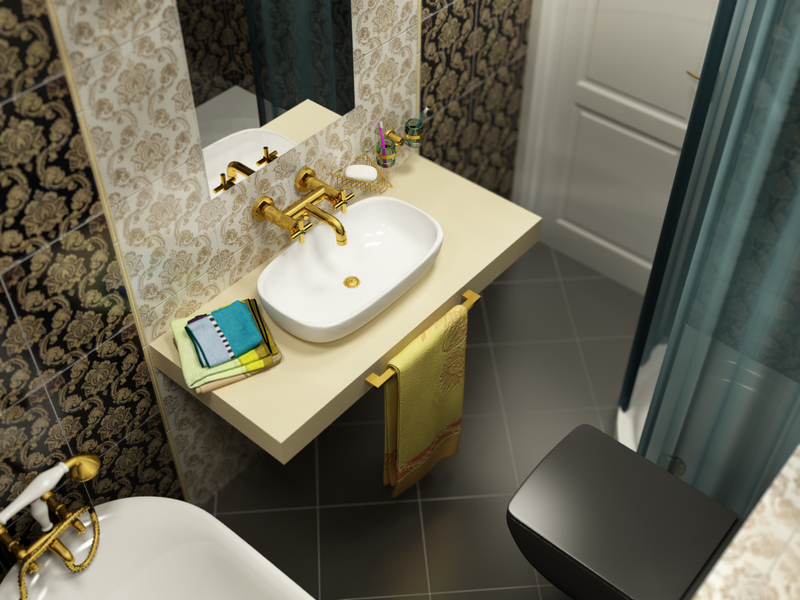 Even though contemporary means modern still you can use some elements from other styles, including vintage.All those ideas are available on the designers studio websites and in the special renovation magazines. 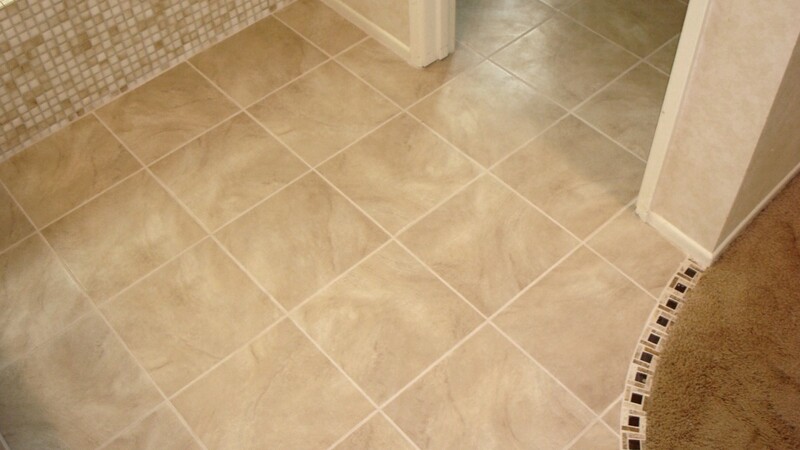 Running bond or brick pattern is another simple, cool, modern and attractive option for your floors. 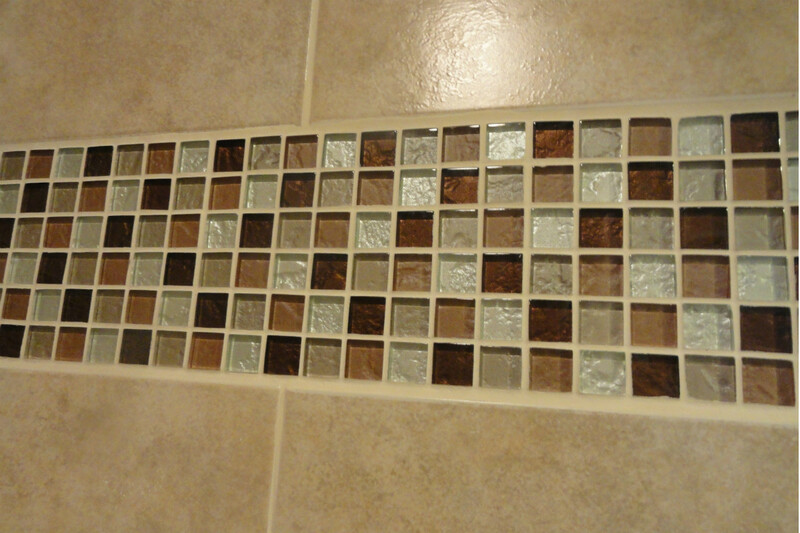 The end of each same-color tile is lined up with the center of the tile above and below it to create staggered grout lines. 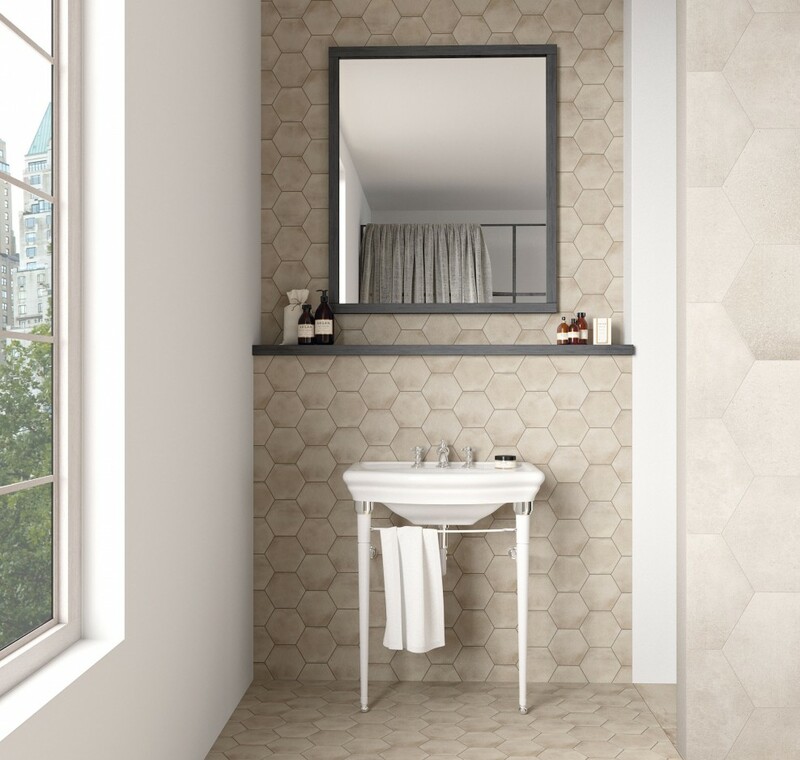 Commonly used on backsplashes and walkways, running bond is becoming more popular for indoor tile floors because it’s great at hiding imperfections like crooked walls. 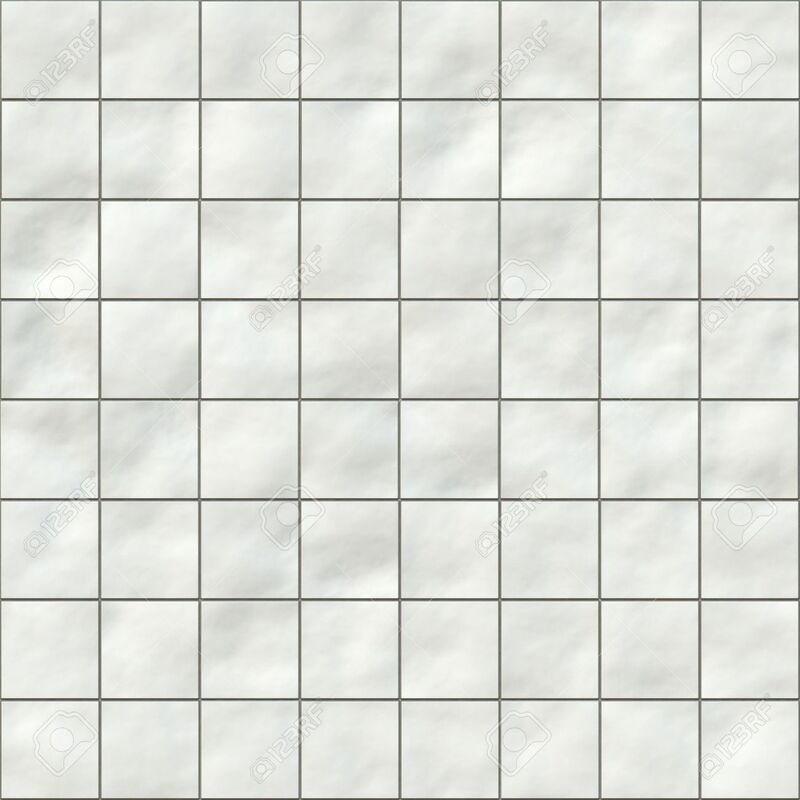 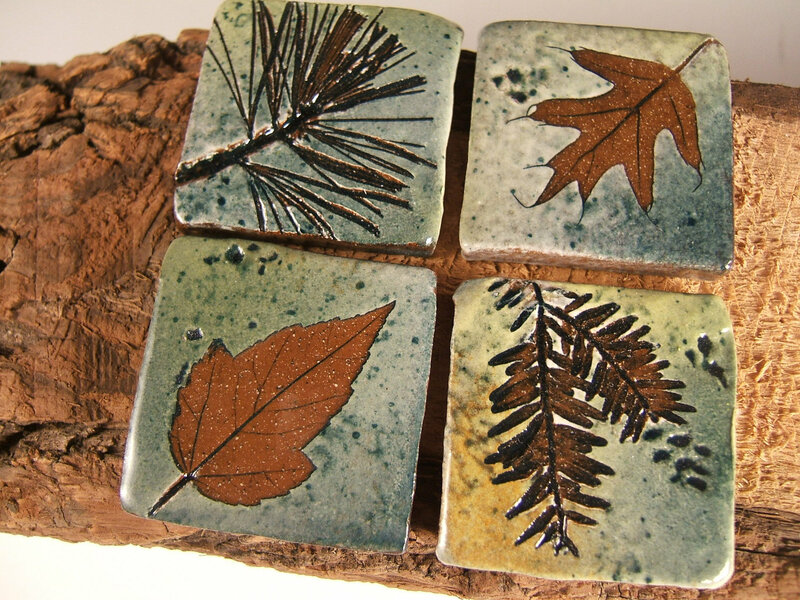 Offset grout lines make it difficult for the eye to focus on minor flaws. 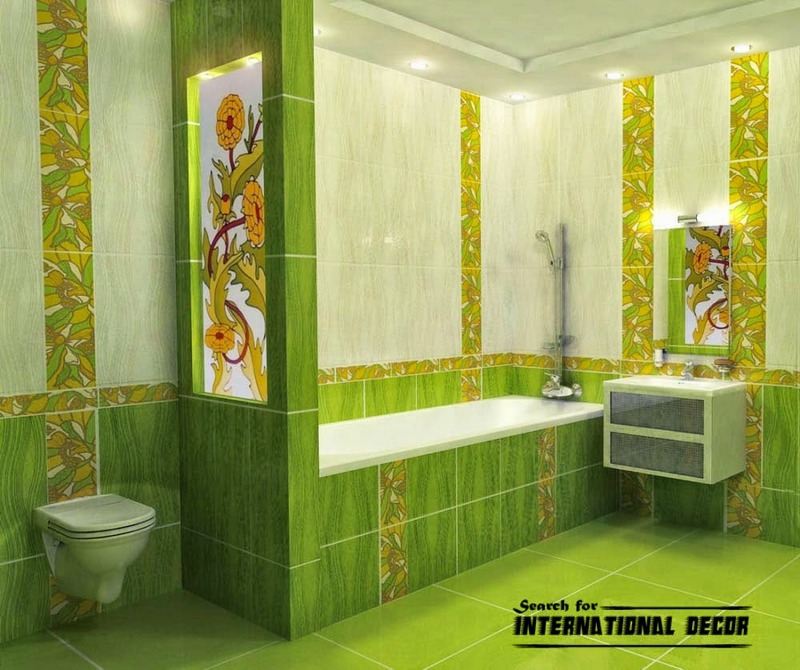 As you may see on the various pictures and photos such type of tile application is also useful for the bathrooms and showers with tiled walls because it breaks up the floor pattern so grout lines don’t carry up the wall. 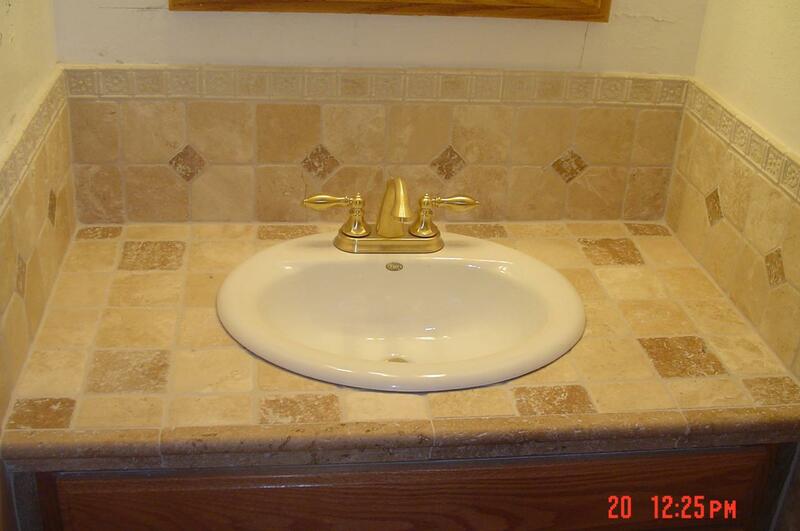 Brick patterns are relatively simple to install, but always create a chalk line before starting and use tile spacers to ensure consistent grout width.